Without a crystal ball, no one really knows what will transpire at 23:00 on 29th March 2019. However what we do know from our 30 plus years’ experience, a high proportion of buyers will not be put off making their house move. What is more important, is seeking and adhering to professional advice. 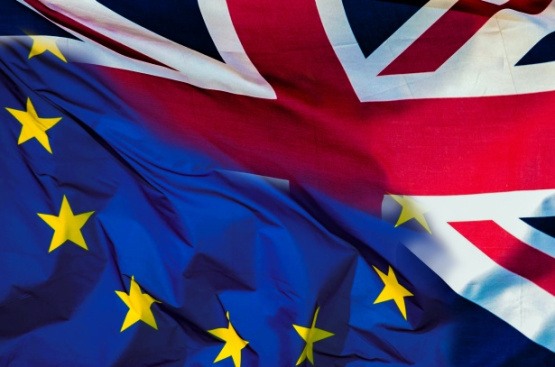 As in any market, Brexit may have some impact on the property market for in the short term, so for the cautious buyer they may want to rent or wait. Many of our buyers will be viewing the market long term and will be looking for opportunities now as it makes excellent financial sense to move in a lower value market. A significant positive to the market is interest rates show no sign of sharp increases over the next 12 months. What’s hampering the market is a feeling of uncertainty, whilst some buyers and sellers wait to see what the implications of the Brexit result its only natural for the property market to have sentiment of caution, however the simple fact remains that everyone needs somewhere to live, there is still a shortage if good quality housing and the fundamental reasons for people having to move have and will not change. The property market slow-down is not solely Brexit driven, other factors have also had an impact namely the changes to stamp duty and the subsequent additional 3% surcharge on buy to let purchases as well as new tax regulations have had a significant effect. These changes where introduced to help the first-time buyer market and to slow an inflated market especially in London. As a result, we have seen a rise in the first-time market whilst the family market is adjusting to the stamp duty changes. Property should not be viewed as a long term investment but as a home in which to live – after all you always need a roof over your head! Despite, the ongoing debate, London is still considered to be a stable international city supported by a globally leading financial community. Areas such as Shepherd’s Bush and Hammersmith offer prime property hot spots, a world class cultural and retail environment, together with top schooling to add to its attraction, and for us who work and live here, a thoroughly enjoyable place to live and work.